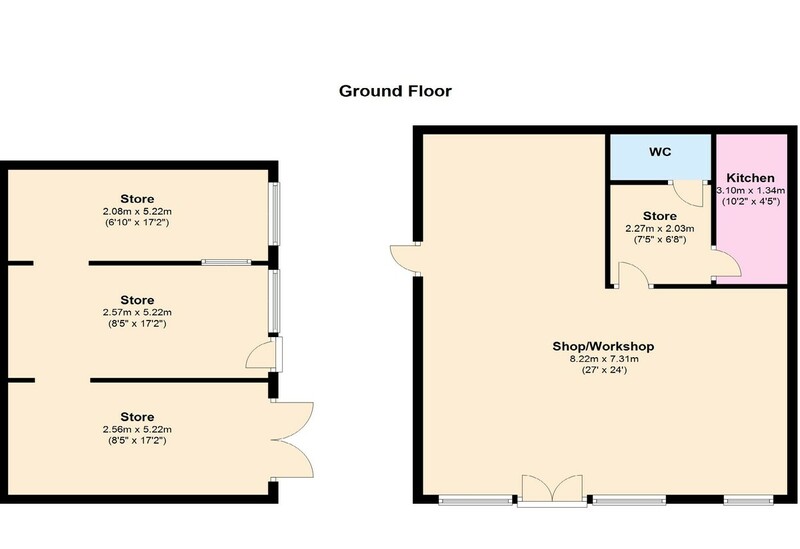 A Useful Retail/Workshop Unit suitable for a variety of purposes (subject to consents). Stores may be let separately. Small business rates relief may be obtained by contacting Richmondshire District Council on 01748 829100. Established in 1967 we are a family owned independent firm of Chartered Surveyors and Estate Agents with a wealth of experience in the valuation, sale and letting of residential and commercial properties.